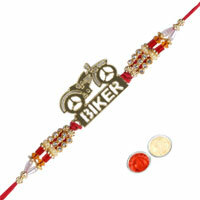 Sibling is the term that defines love, innocent fights, and friendship that lasts forever. 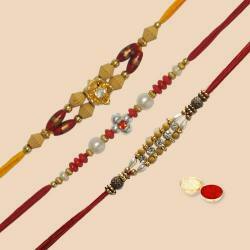 This RakshaBandhan, revive the same bond with the help of our choicest gifts. 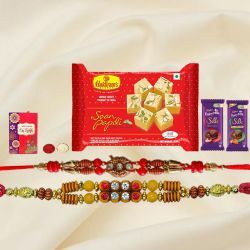 We, at India Online Florists, enable you to send Rakhi to India from Canada at a minimal price so that you aren't left with a hole in your pocket. 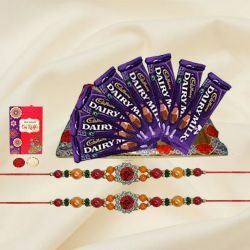 Go through our gifts and get ready to see the smile on your sibling's face! 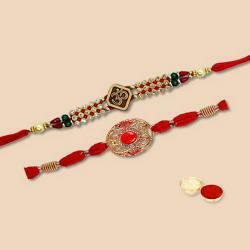 The love sisters pour along with the Rakhi is considered to protect their brothers in any situation. 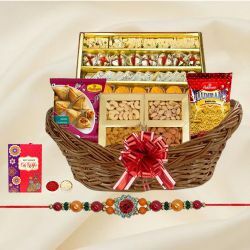 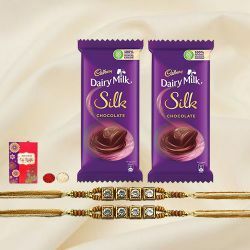 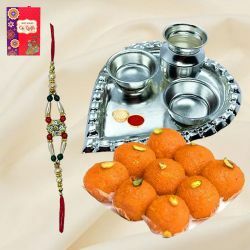 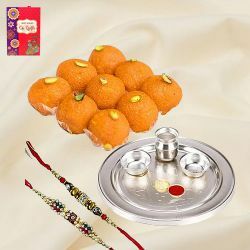 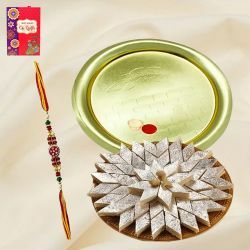 Why not pamper the brothers more with gifts like shirts, chocolates, dry fruits, cakes, flowers, sweets, and gent's combo set along with our exquisite Rakhi thread and Aarti thali? 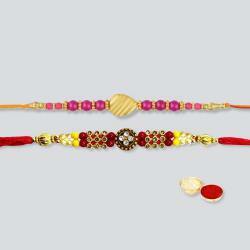 Browse through our Raksha Bandhan online gifts India and watch your brother leap with joy! 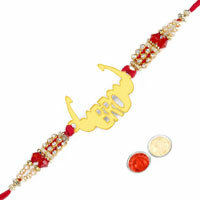 Wouldn’t life be boring without the shadow of the sisters? 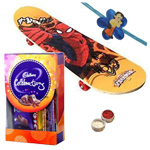 It's time for brothers to give gifts in return for the love showered upon them by the sisters. 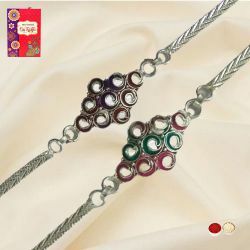 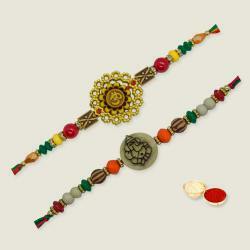 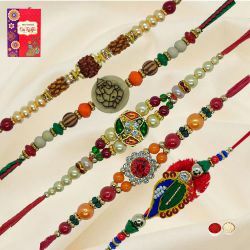 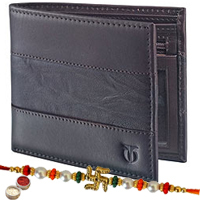 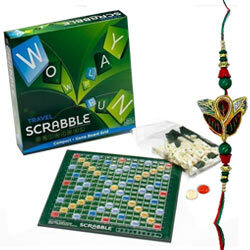 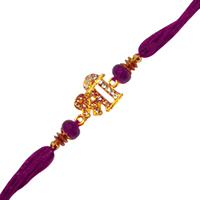 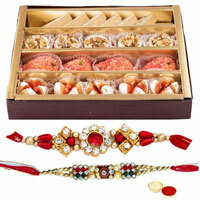 Check out the Raksha Bandhan online gifts India for sisters which will not fail to delight them. 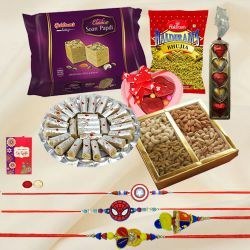 From homemade chocolates, games, bags, sweets, dry fruits to diaries; India Online Florists has it all. 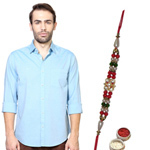 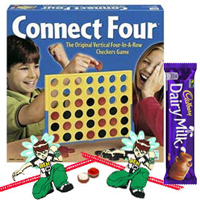 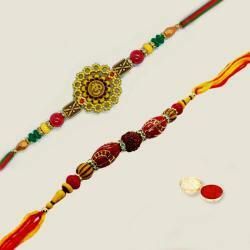 Have you forgotten to get a Raksha Bandhan gift for your sibling? 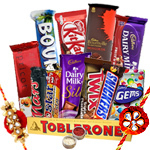 We’ve got your back as we offer same day delivery without any extra charges. 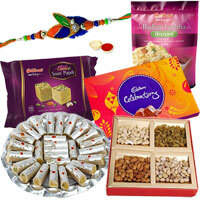 We also offer midnight delivery to enable you to surprise your sibling in India from Canada. 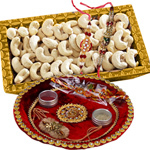 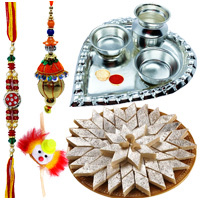 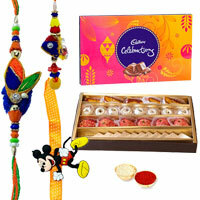 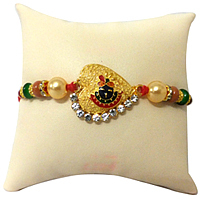 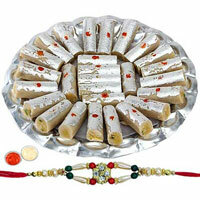 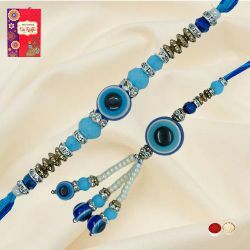 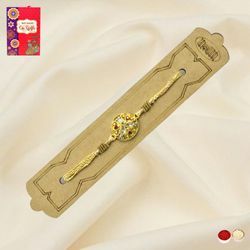 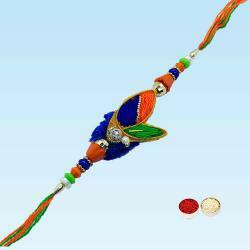 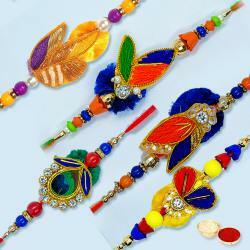 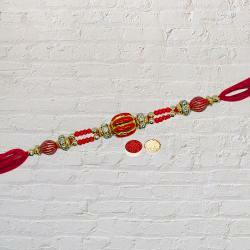 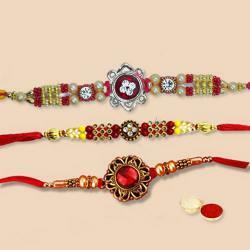 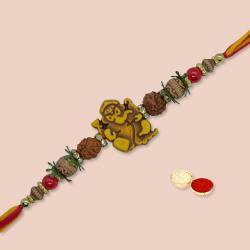 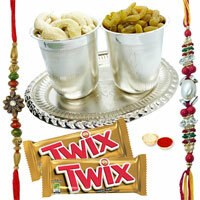 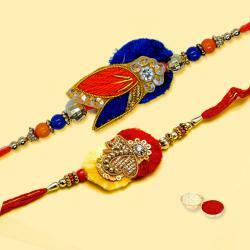 We provide prompt delivery of online Rakhi to India from Canada and guarantee the authenticity of our gifts. 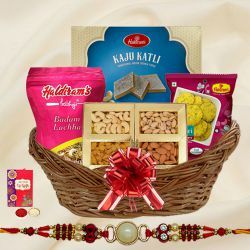 If you have any queries regarding our services or need help in choosing the right gift, feel free to get in touch with our customer service. 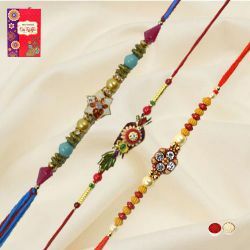 We promise to help you celebrate this Raksha Bandhan with lots of smiles and love! 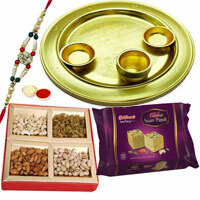 Kudos to the entire team for quite amazing amenities. 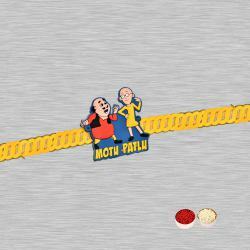 You guys are just bang with the timing of delivery. 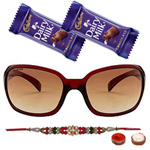 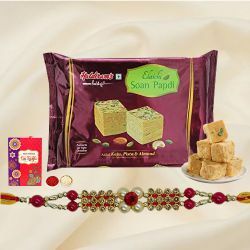 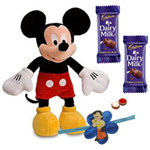 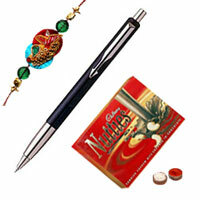 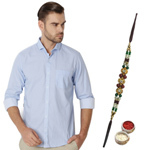 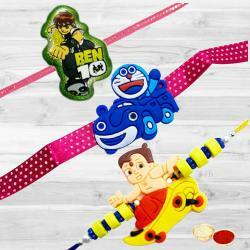 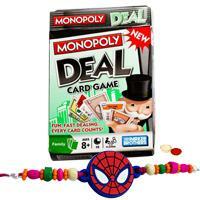 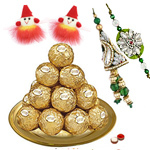 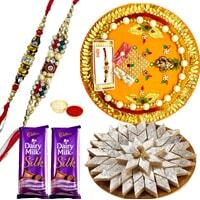 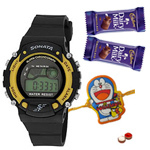 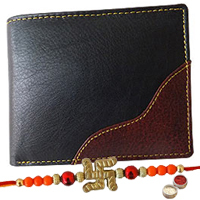 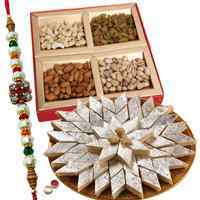 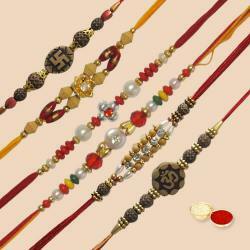 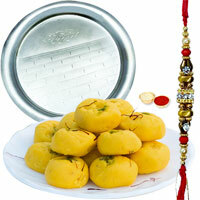 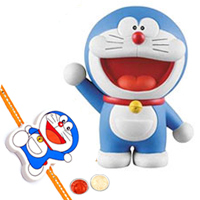 I will recommend this site for online Rakhi gifts delivery. 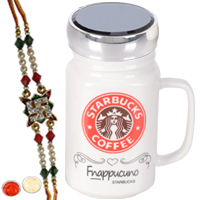 - Rachna, Victoria. 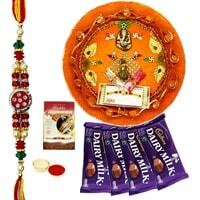 Nice selection of Rakhi Gifts and good delivery facility too. 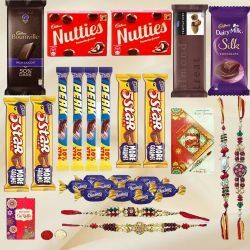 Ordering and tracking of product is easy and I have a great experience of gifting with you guys. 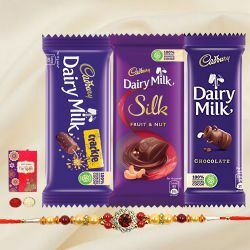 Congratulations for such amazing facilities. 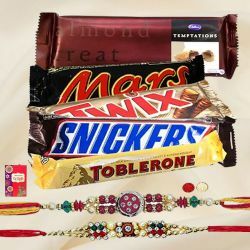 - Minakshi, Charlottetown.